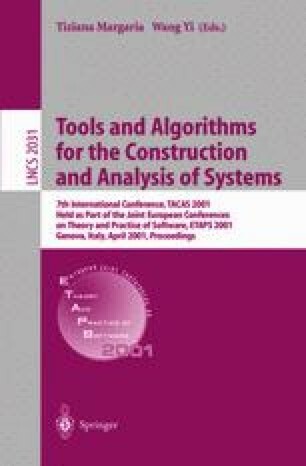 Process algebras with abstraction have been widely used for the specification and verification of non-probabilistic concurrent systems. The main strategy in these algebras is introducing a constant, denoting an internal action, and a set of fairness rules. Following the same approach, in this paper we propose a fully probabilistic process algebra with abstraction which contains a set of verification rules as counterparts of the fairness rules in standard ACP-like process algebras with abstraction. Having probabilities present and employing the results from Markov chain analysis, these rules are expressible in a very intuitive way. In addition to this algebraic approach, we introduce a new version of probabilistic branching bisimulation for the alternating model of probabilistic systems. Different from other approaches, this bisimulation relation requires the same probability measure only for specific related processes called entries.We claim this definition corresponds better with intuition. Moreover, the fairness rules are sound in the model based on this bisimulation. Finally, we present an algorithm to decide our branching bisimulation with a polynomial-time complexity in the number of the states of the probabilistic graph. S. Andova, J.C.M. Baeten, Abstraction in probabilistic process algebra (extended abstract), http://www.win.tue.nl/~suzana.